The Academy of Ancient Music has created the Hogwood Fellowship in honour of the orchestra's founder Christopher Hogwood and it is intended to further his commitment to providing historical insight and cultural context to the music they perform. 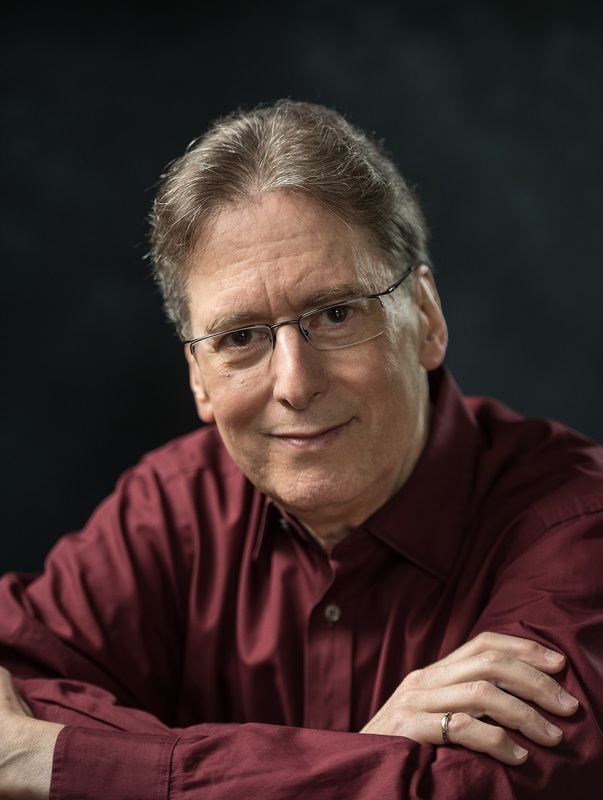 The inaugural Hogwood Fellow will be the pianist, conductor and musicologist Robert Levin whose tenure will last until the end of the 2017/18 season. Robert Levin's period as Hogwood Fellow will include performances with the orchestra as well as interviews, talks, articles and programme notes. This will continue the Academy of Ancient Music's tradition of ensuring the performances are grounded in scholarship and cultural context. Robert Levin will next perform with the Academy of Ancient Music at the Barbican Centre's Sound Unbound weekend, 29-30 April 2017. The Academy of Ancient Music directed by Frank de Bruine (oboe) and Bojan Cicic (violin) is performing its programme Bach and the Italian Concerto, concertos by Bach, Vivaldi, Albinoni and Marcello, at the Barbican's Milton Court Concert Hall (15 Feb), the Assembly Room, Bath (16 Feb), Civic Theatre, Chelmsford (18 Feb), the Apex, Bury St Edmunds (23 Feb), the Sheldonian, Oxford (24 Feb).